We’re here to get you hooked! 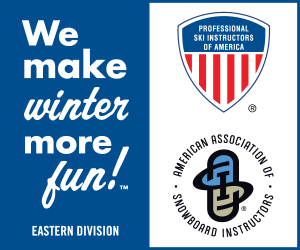 Our instructors are here to get YOU hooked on skiing and snowboarding and hopefully make you lifelong lovers of Snowsports and the Great Winter Outdoors. 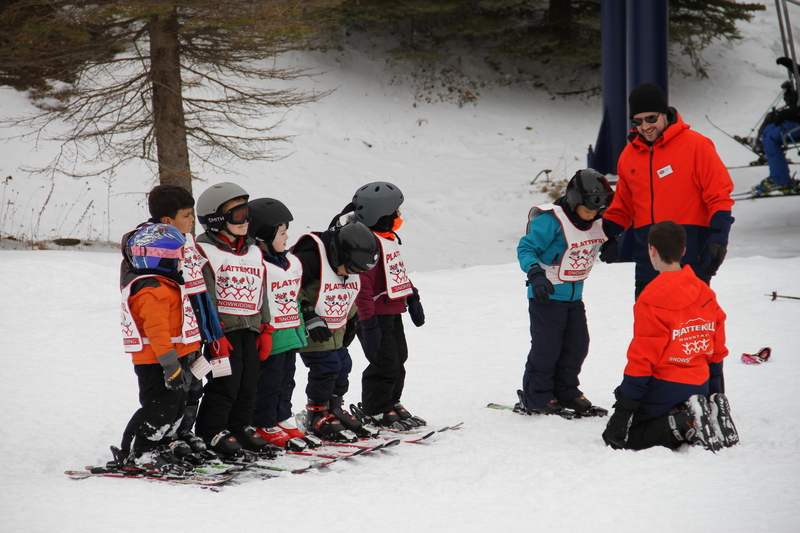 We offer a variety of learn to ski and snowboard packages, private lessons and children’s programs for you to choose from! Advance reservations for all lessons must be made at least one day prior to arrival. To book lessons day of arrival, please come to the Plattekill Snowsports Desk and we will do our best to assist. Also we have a “no refund” policy for all lesson reservations booked in advance. If in the event you can not make your lesson, we can arrange to reschedule the date for you or we can mail you a “snowcheck” good for that lesson another time during the current season.